SALT LAKE CITY, Utah – December 3, 2018 – Finicity, a leading provider of real-time financial data aggregation and insights, announced today that CEO, chairman and co-founder Steve Smith has been selected as a 2018 HousingWire Vanguard. The HousingWire Vanguard Awards recognize the top business leaders contributing to the growth of the housing finance industry and its various sectors, including lending, servicing, investments and real estate. The majority of the winners are from the C-suite, and many are also founders or co-founders of their businesses. Winners will be recognized in HousingWire’s December/January issue. Smith, who founded Finicity in 2000 alongside current company president Nick Thomas, has led Finicity in its efforts to modernize the way consumers are empowered to share, use and manage their financial data. 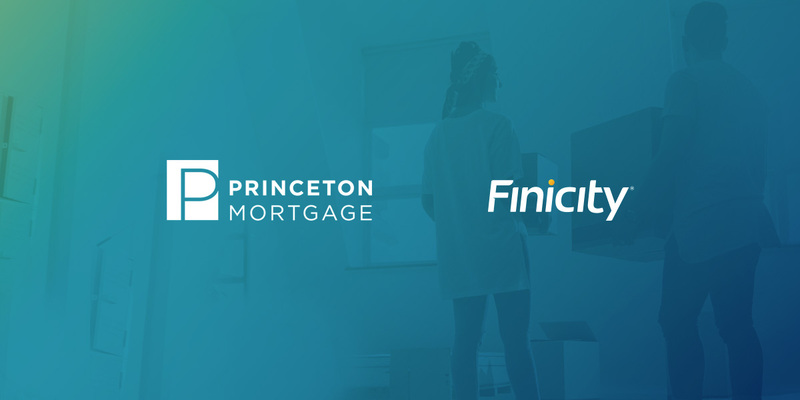 Finicity has developed and deployed a variety of products for mortgage lending, including its Verification of Assets (VoA) and Verification of Income (VoI) solutions, which add speed and accuracy to the loan application process. Additionally, Smith is leading Finicity to bring more financial services to the underbanked. Finicity’s recent UltraFICO™credit score announcement with FICO and Experian is a large part of this. This solution, which enables consumers to contribute data to be applied to their credit score, will begin rolling out in 2019. “As the Vanguards award program continues to grow and to be more successful, the entry point gets tighter. These winners are truly the best Vanguards in the mortgage finance industry, and they all deserve the highest honor in the space,” said HousingWire Editor-in-Chief Jacob Gaffney. Vanguard Award winners are recognized based on their accomplishments in the last 12 months in both their companies and the industry sector they represent. Earlier this year, Finicity was also named a 2018 HousingWire Tech100 winner. To stay up-to-date on Finicity news, announcements and press, visit www.finicity.com/newsroom. Finicity’s mission is to help individuals, families and organizations make smarter financial decisions through safe and secure access to fast, high-quality data. The company, which launched its first financial product in 2000 and has since grown to provide financial data APIs, credit decisioning tools and financial wellness solutions, partners with influential financial institutions and disruptive fintech providers alike to give consumers a leg up in a complicated financial world. The company has developed more than 15,000 bank, wealth management and credit card integrations, giving it broad market coverage and utilizes advanced analytics and data intelligence to deliver rich financial insights. Finicity received recognition from American Banker in it’s 20 Best Fintechs to Work For list, it was awarded API World’s 2016 Finance API of the Year and is a 2018 HousingWire Tech100 winner. To learn more or test drive its API, visit www.finicity.com.